Big gas fireplaces also make a big impact. A remote-controlled linear fireplace like the Blaze 6 offers a 72-inch-wide (or 6-foot) viewing area, as well as an adjustable flame that reaches up to 12 inches high. 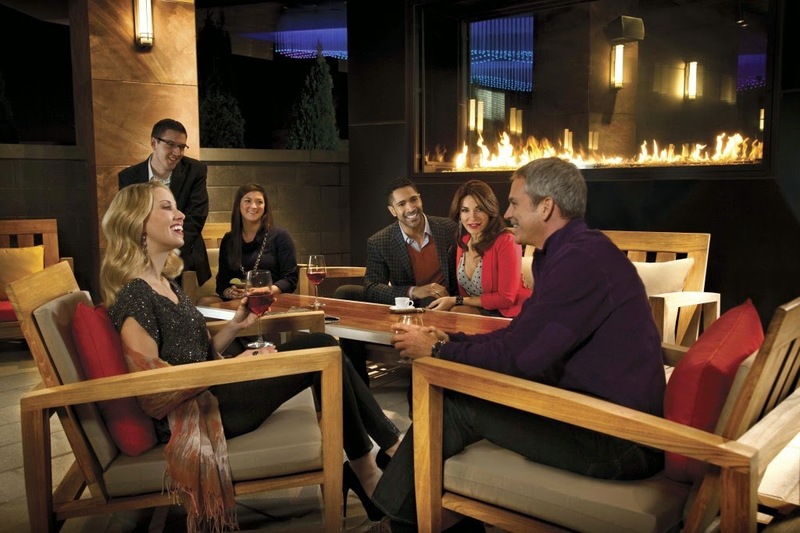 With mindful design and planning, linear gas fireplaces can also be stacked or installed side-by-side to give a breathtaking “wall of fire” effect, like this project at the Grand Hyatt in Denver, CO. 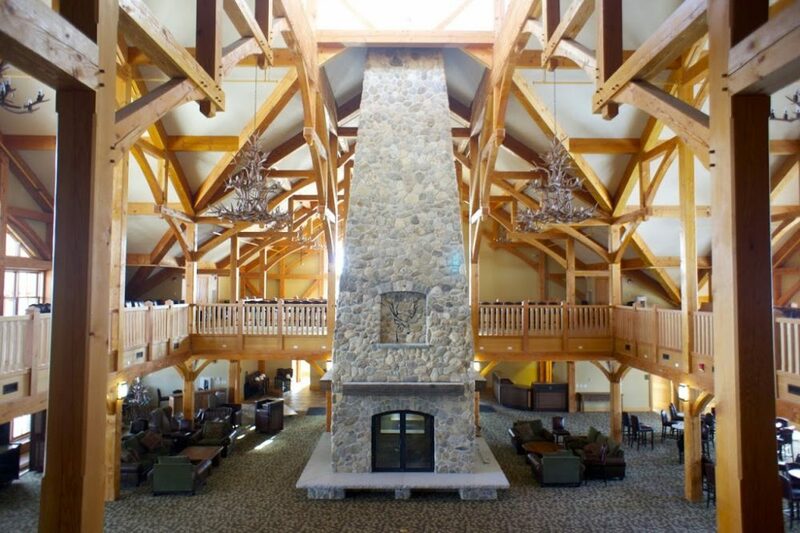 If you’re interested in adding a large fireplace to an upcoming residential or commercial project, connect with our Fireplace Advisors today. We’ll walk you through our collaborative design process, discuss the estimated project cost and requirements, and guide you step-by-step to build a grand fireplace that fits your unique needs.